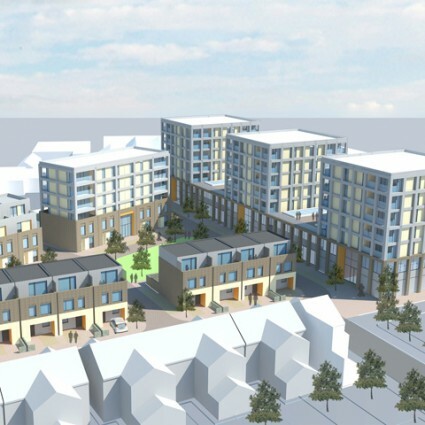 A project which regenerated a declining industrial site in Croydon by transforming it into a truly mixed-use scheme. Consisting of an innovative hub for 78 creative start-up businesses and 97 new mixed tenure homes, the proposals were focused around a communal amenity space and play area. 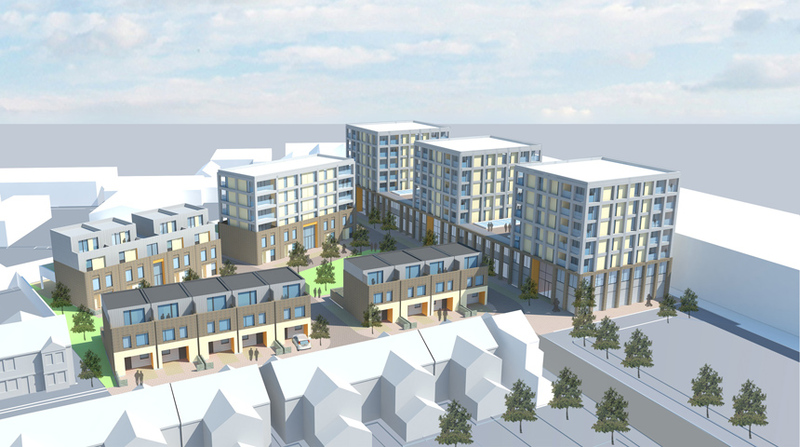 The scheme, which was commended for being exciting and innovative, was unanimously approved by the LBC planning committee. RSS was responsible up to securing planning approval in June 2015 after which the project continued under new ownership.